Based on Rich’s twit from yesterday I wouldn’t mind getting a taste of ’09 Baume at the brewery. Also, according to their blog, they should have released Big Hugs, their American imperial stout. It is the perfect time of the year to go have my first at the Half Acre Beer Company while picking up a bomber and possibly a growler of Daisy Cutter. Everyone have a happy and safe New Years Eve. Enjoy! Posted in Lounge | Comments Off on Half Acre Visit Tomorrow? Hard to believe it has been nearly a week since I have found time to write something here. 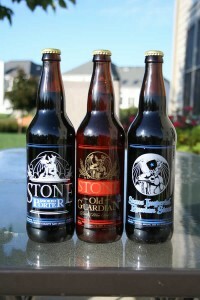 Hopefully the next few days will be a flurry of posts with the highlight a vertical of Short’s Brewing Company beers. The trip erupted from a brain storming that my wife and I had Christmas evening. Yes, the kids had all their toys and were happy, but getting out of the house for a day (at least what I was thinking) would be fun, especially since it centered around beer. She one upped me and said that we should spend the night in or near Grand Rapids, Michigan since there was several places in and around there that I had mentioned I wanted to visit. nike cortez femmes Reservations were quickly made for a hotel (under $65 total, damn thrifty wife) and breweries, brew pubs, and beer stores quickly scouted for address information. Early Friday we were off with our first destination set in the GPS to New Holland Brewing Company. I was looking forward to doing a brewery hop while attending the 2:30pm (local time) brewery tour. Of course things are never as they seem. As we meandered through an industrial park we found a sheet metal sided building with no name on it being pointed at by the GPS. Luckily the basketball hoop had a New Holland sticker on it or I would have no idea where I was at. The next thing we noticed: no cars. Yes, it had been snowing but not enough to keep everyone away!?! The “truck” entrance on the side of the building was open and a single man walked. He said that everyone decided to take off for the holidays. That is great but how about publishing it on your website and/or on your phone recording. Honestly, that pissed me off. 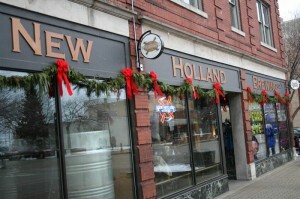 We then set the GPS for New Holland Restaurant which was only a few minutes away and located in downtown New Holland. This place is well worth the visit. The food, the service, and, of course, the beer are all top notch. The prices are better than you would expect. I even got a free Dragon’s Milk on tap as the bartender somehow screwed up and poured an extra. Oh darn. 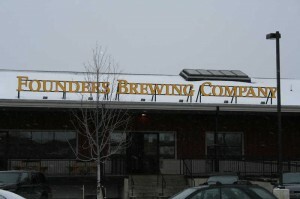 Next destination: Founders Brewing Company in Grand Rapids. I really enjoy their beers and this was probably the place that I was most excited about visiting. Unfortunately, everyone, outside of my wife, fell asleep on the ride over. 🙁 Oh well, I took an outside picture, went inside, checked out the bar (the place is really a bar as ordering of food after 3pm seems to only take place through a little hole in the wall into the kitchen), and looked in awe at their brewing equipment. You could only see the equipment through windows, as they don’t give tours, nike kobe 9 but they have a huge facility/capacity based on what I could see. The place was jumping midday Saturday, so I couldn’t chew the fat with anyone. The short visit was over. I didn’t have a beer as I didn’t want to keep my wife sitting in the car doing nothing while I enjoyed one of my vices. Off to Hop Cat which was less than a mile away. 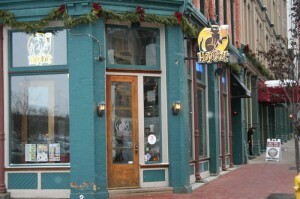 Hop Cat is a cozy street corner bar and brew pub. It was sort of dark and my oldest and myself just walked in to check it out. It seemed like all eyes were on us when we walked in. No matter. The patronage seemed a little more upscale but that was based on a quick scan of the bar. We walked to the back of the beer pub to look at their brewery. Small. About the size a master bedroom. Once again, because of the amount of places I wanted to see, nothing more than the walk through. Siciliano’s beer store was our next destination a beer store that I have read good things about. 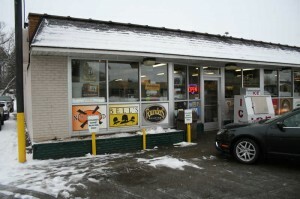 I was a little apprehensive as other stores that had come highly recommended have come up short, way short, in the past. Holy Cow! This place was awesome. Not big but a great use of space. Very friendly and helpful staff walked me around and helped me pick out beers not distributed to Chicagoland. Each beer on the shelves and in the coolers are all individually labeled for sale. Yes, you do not have to buy a six pack of anything. Just pick the beers, pick up an empty sixer cardboard case, and start filling it up. What a great idea and well welcomed idea. I ended up getting some 20 different beers, as I picked up a couple of doubles for Rich. We stopped at the Hideout Brewing Company but they were closed. No indication that they would be closed. 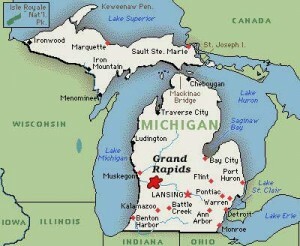 Off to Grand Rapids Brewing Company for a pint and dinner. The nostalgia that they had all around the restaurant was pretty cool; dating back to the early 1900s. nike kobe 9 elite gs Unfortunately that’s where they goodness sort of ran out. My wife and I had a pint of their beer that was average at best. The food was the same. Nothing special, nothing horrible, it just didn’t make us say wow like New Holland’s food did. The prices were average all the way around but based on the quality, I guess you could say overpriced. Our waitress was nothing fantastic as she made the job seem more like a chore. I would stop again to give them another chance. 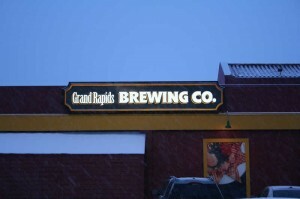 Grand Rapids and area has a great wealth of breweries, brew pubs, beer stores, and beer bars all seemingly worth the visit. All the places I visited, especially Founders, I would like to go back on an adult tour so that I could have a pint or three at each of the places. Enjoy! 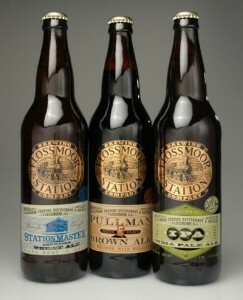 Flossmoor Station Brewery beers that they bottle and sell locally througout the Chicagoland area. Tomorrow, Friday, Rich and I will be heading out to Flossmoor Station Restaurant and Brewery in Flossmoor, IL to hang out with the brewer, Bryan. Sandi, who I contacted via email air jordan spizike was awesome enough to set up this entire get together and we plan on being there around 10:00am to see what the day will bring. Flossmoor is actually my old stomping grounds while growing up as I lived my entire pre-married life in Homewood. So it will be a sort of home coming of sorts for me. I have been to the station before for a few drinks but never to check out the brewery. We will be taking some pictures, asking lots of questions, and, hopefully, tasting a few beers. Realistically I don’t know what the day will bring but I know that we will be able to get the inside scoop on a quality brewery from the south suburbs of Chicago. Enjoy! 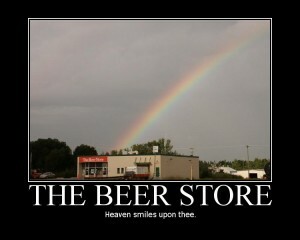 Yes, I go to the beer store every Wednesday like most people attend church on Sunday morning. It is my break in the week that I really look forward to and can’t wait to find what liquid goodness is on the docket for the current trip. 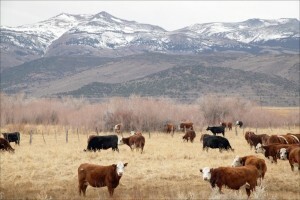 But as most of us, I am feeling the tightening grip of the economy. No, I won’t stop going and letting everyone know what new refreshments can be had each week, I just won’t be actually buying. nike zoom hyperrev Caveat: something rare or something that I have been anticipating. With the Great Lakes Brew Fest, Two Beer Dudes Oktoberfest site kickoff party, and a trip to Surly Brewing for Darkness on the horizon, I can’t afford to waste my hard earned pennies. It was really tough not to pick up Robert the Bruce as I would really like to try that one. About as close as I think I will get to detoxing as I started to get the shakes as I left the beer store empty handed. Only three more days until Great Lakes Brew Fest. Love that feeling of anticipation. Enjoy! 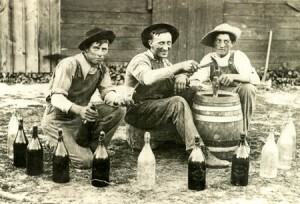 In my quest to brew my first beer, I have been scouring the internet for a cornucopia of brewing knowledge. No matter how many online radio shows or articles I listen to, it is nothing like actually brewing and/or talking to live people who are answering your question(s) directly. Hence my bug to brew has grown even more and my search for a local brew shop upped in precedence. So this past weekend I decided to see what was in the area. I emailed several different stores and even brewing clubs with not much reaction. Finally, I received a quick reply from a home brewing club right out of Aurora, IL: Headhunters Brewing Club. They are close, seem super nice, and their next monthly meeting is this Friday, September 18th. The guys I talked to via email: Jason and Tom, let me know more about the club, what they are about, nike lebron 11 and even the fact that they have a mailing list for asking questions. They invited me to the meeting on Friday and said they are more than happy to take a look at my 12 year old, hand-me-down, brewing equipment. Yes, I am very excited because, after this meeting, the only thing left for me to do will get enough bombers to fill up when I brew. My wife is getting my brew kettle today on her lunch hour. She is awesome 😀 Enjoy!